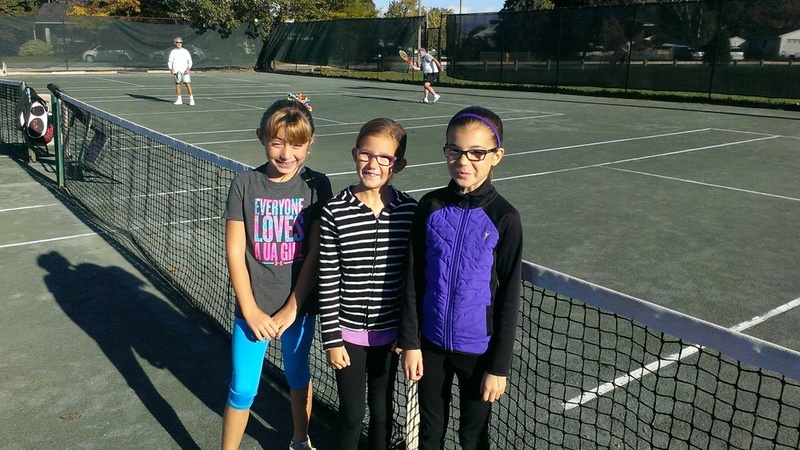 MEMBERSHIPS ARE ON SALE NOW FOR 2019 TENNIS SEASON! The BallHockey.com Athletic Centre is home to a variety of sports, including BAC Tennis, with it’s 3 Har-Tru Clay Courts. Har-Tru courts have superior health benefits and playing characteristics that add years of participation for mature players who love tennis. Har-Tru is easier on the body and reduces the incidence of common tennis injuries to the lower extremities. Get your unlimited play membership now for $330.00 Total for unlimited play. 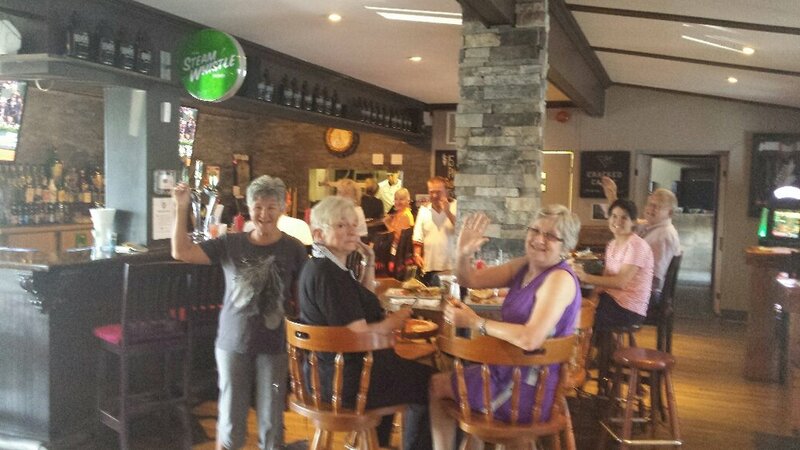 Regular court bookings are offered and join others if you are looking to play with members. Our 2018 season was a tremendous success with over 60 members who played regularly. 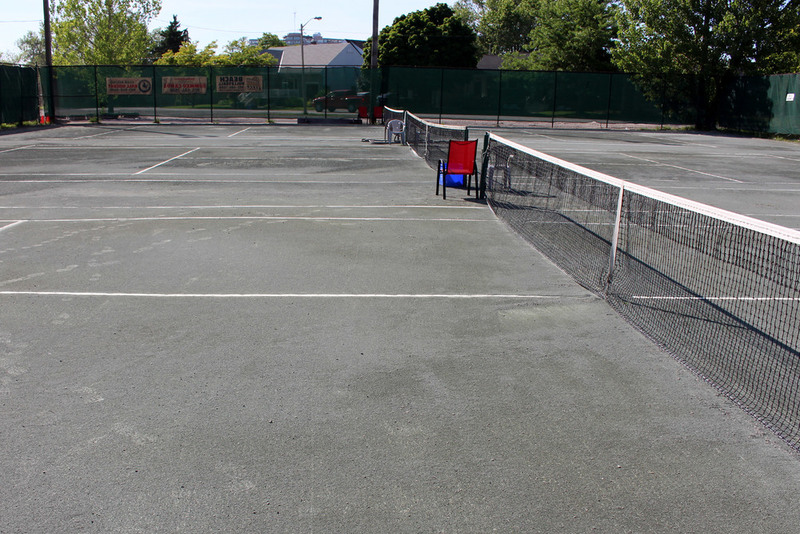 The St. Catharines Racquet & Tennis Club has been in existence since 1922 and we are pleased to be carrying on this tradition as we celebrate 93 years of rich tennis history in the Niagara community in 2015. BAC Tennis is also looking forward to celebrating 100 years of tennis tradition in 2022 with our past and present members. 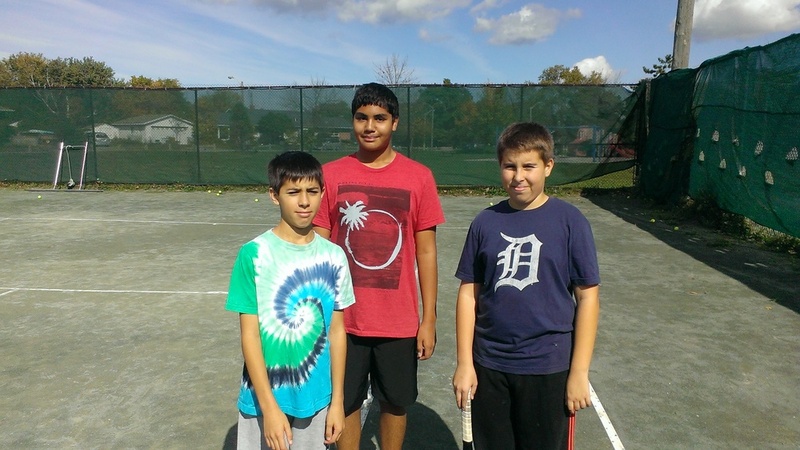 Our existing membership is a collection of avid tennis players enjoying exclusive use of the courts. 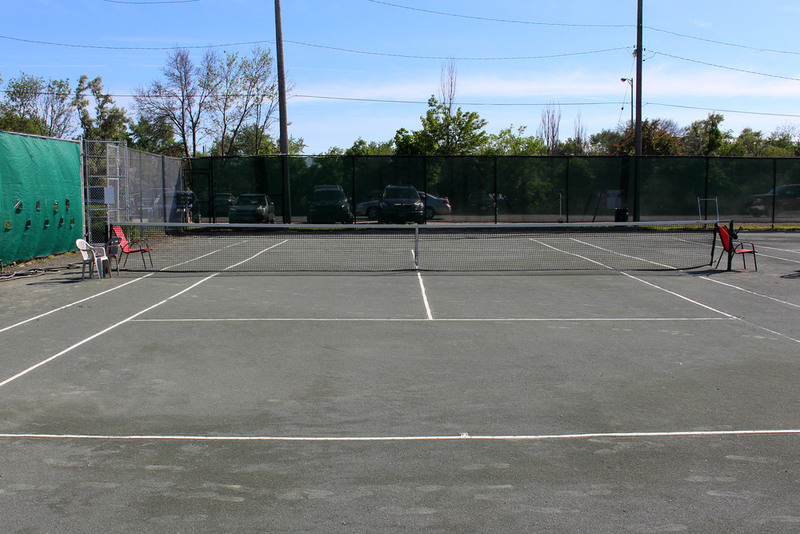 The courts are available for use from May through until October. Leagues are organized by the members and operate daily. Court access is available to all members, seven days a week from sunrise to sunset..
All memberships include unlimited court time and reservation privileges, showers and change room access. Contact us at 905-684-7688 to confirm availability and get access to play! HAVE A QUESTION FOR OUR CLUB PRO?